Located within the master planned community of The Colony, the Oaklands features luxury living perfect for families in the Bastrop area. Boasting oversized homesites, this new homes in Bastrop community offers traditional single-family homes catered to your design preference. In addition to its quality crafted homes for sale 78602, the Oaklands at The Colony boasts dozens of amenities perfect for an active lifestyle including a Jr. Olympic swimming pool, tennis courts, fishing ponds, and more! 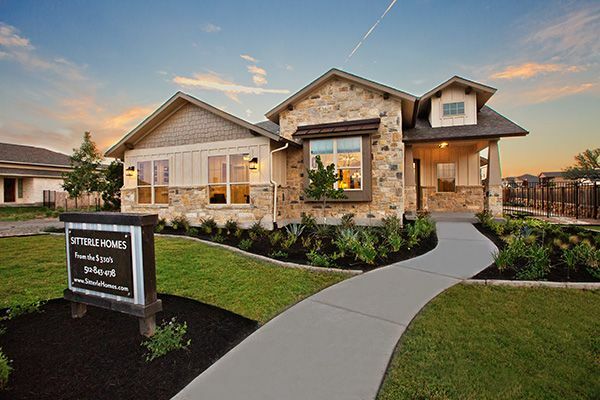 Being only a 30-minute drive to Austin, the Oaklands at The Colony homes in Bastrop are located near the best entertainment and outdoor attractions in town where families can indulge in everything from fine dining in the Austin area to kayaking in the Colorado River. Parents can also find the best schools in Bastrop as this master planned community is served by the Bastrop Independent School District.